There has been an awakening - have you felt it? 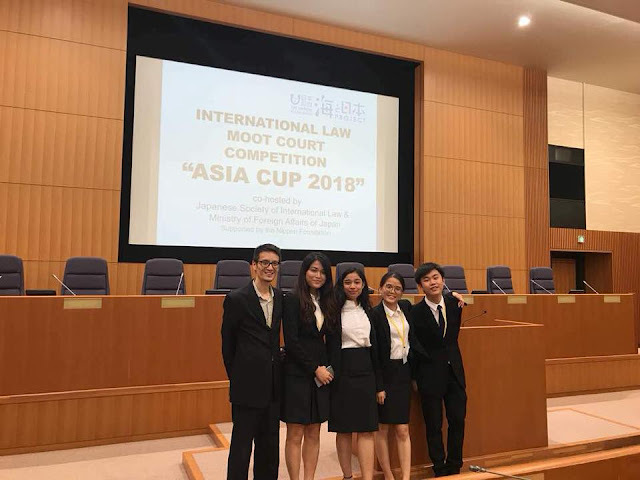 Since July 2018, the University of Malaya's Faculty of Law (UM) has been on a roll in the mooting circuit. From 5 competitions, we amassed 3 golds and 3 silvers. Team UM is on the rise again. A wave of exultation ripples across through our community, whilst our bitter rivals quake in fear. The past few years haven't been kind to Team UM. We didn't have many trophies to show for from our valiant efforts. We have been knocked off from our perch by our hungrier rivals. How did we plunge into the dark ages? Arrogance - We thought we couldn't be beat. We thought too highly of our own abilities. Pride became our downfall. Complacency - We got too comfortable with our successes. We rested on our laurels. So we stagnated, whilst the rest caught up. Discrimination - We held archaic, myopic views on mooting. Mediocre mooters were being put into competitions way above their league, whilst raw diamonds were overlooked. A remedy to stop the rot was required. To critically dissect our flaws, and question the bedrock of our long-held beliefs. To fundamentally change the way we run selection and training, and prepare our warriors to battle. And victory after victory, we're back on top. We qualified through the memorial phase with flying colours. In Tokyo, we battled against 13 other Asian teams (e.g. Philippines, India, China, South Korea, Hong Kong). We reached the finals, but fell at the last hurdle to perennial favourites NUS (Singapore). A competition ridden with organisational gaffes of high drama - wrong version of the moot problem was distributed, wrong semi-finalists announced in a heart-breaking 'La La Land' moment, etc. 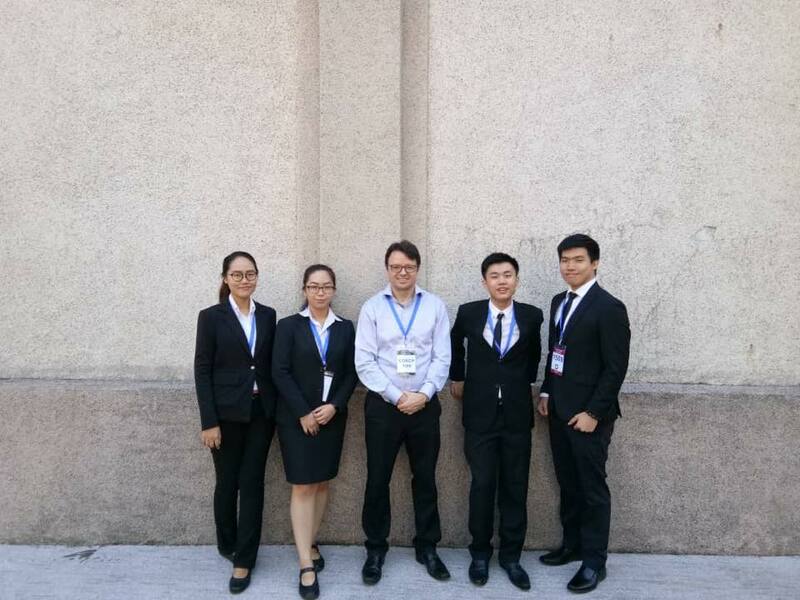 Our Defence team advanced all the way to the Finals. Despite putting up a spirited stand, we fell to MMU's Prosecution team. So close! 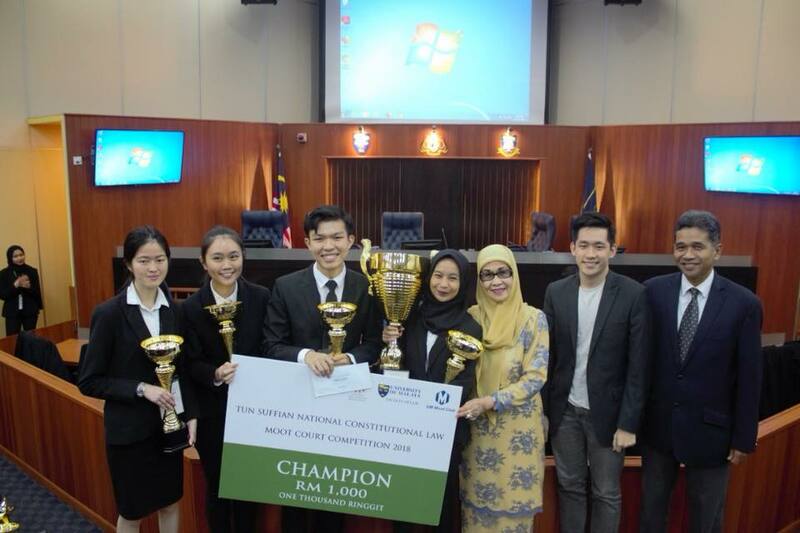 An invitational competition pitting 6 of Malaysia's leading law schools: UiTM, IIUM, UKM, MMU and UNISZA. In the end, we completed a clean sweep - winning all team and individual awards. The final was a nail-biter affair with Gopal Sri Ram gleefully ripping counsels to shreds. But we held our nerves, and prevailed over a strong UKM team. Episode I: "We Are The Champions And Runners-Up"
Episode II: "A New Champion Rises And Chapter Begins"
Episode III: "Faces Behind The Champion"
Momentum is building. Passion is overflowing. Our current generation of mooters are hungry for more victories. Our juniors are waiting in the wings, awestruck but eager to join the fray. A high bar has been set. But we're determined to break the ceiling once more. One day, we will win a major international competition - and be champions of the world.